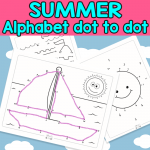 Ready to solve some dot to dot worksheets? 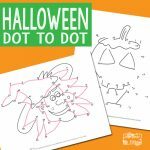 These Halloween Dot to Dot Skip Counting Worksheets by 2s will help your kids to become a master of skip counting all up to number 90. 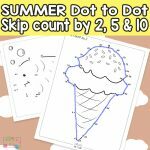 These skip count worksheets are a perfect mix of math and drawing. Let’s finish the free Halloween themed drawings and learn on how to count by twos all up to number ninety. 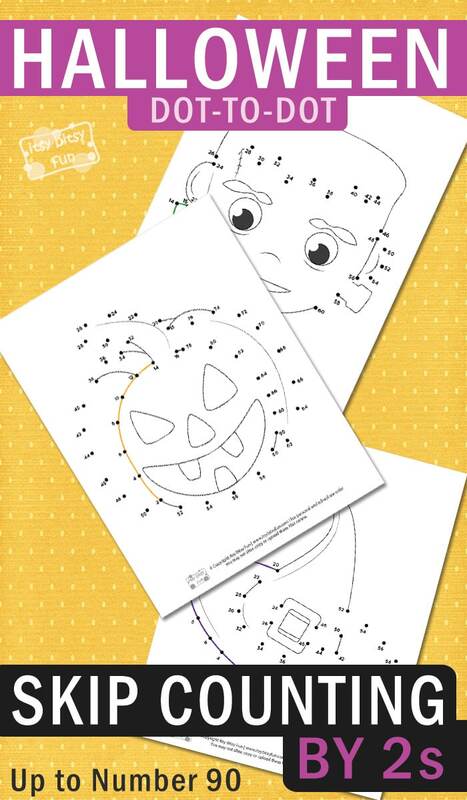 What is better than to teach skip counting by twos, than using some spooky Halloween dot-to-dot worksheets. These skip counting lessons are a fun start for the kids who are getting to know this math technique. You will get 3 Halloween-themed pages in this pack. On the first page, kids need to follow the numbers with skip counting by 2s. After they draw all the curves all the way to the number 60, they will reveal the image of a Frankenstein’s monster. The numbers on the second page go all up to number 90. Follow the correct order of numbers and skip count by 2s to finish the drawing of Jack O’Lantern. On the third page, kids need to finish the drawing of a witch’s hat. 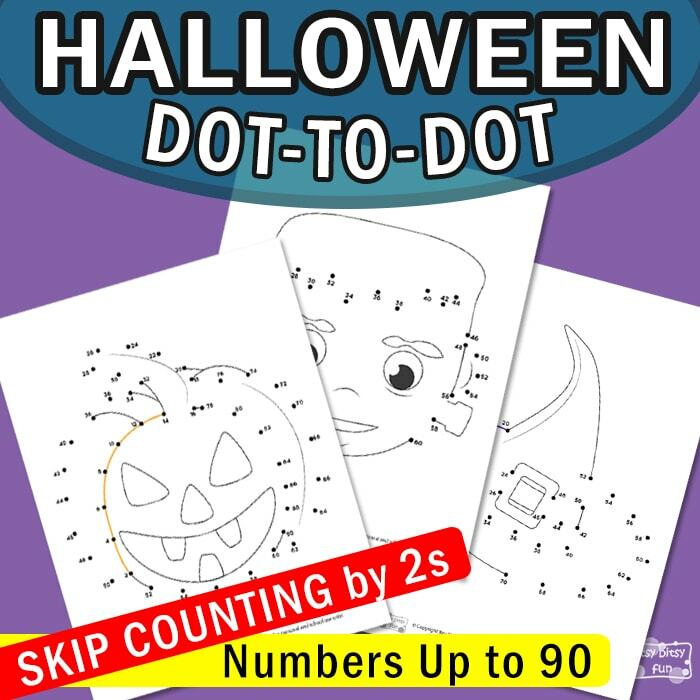 The numbers on this Halloween dot-to-dot worksheet go all up to number 70. 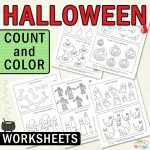 These skip counting worksheets by twos will encourage the young learners to easily skip every other number and become more fluent with addition too. The beauty of this cool pack is that kids can color all of the three images after they’re done connecting the dots. 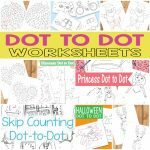 Get your free Halloween Dot to Dot Skip Counting by 2s Worksheets to Number 90 here. Color some more with these free Bat Coloring Pages and solve the Halloween Crossword Puzzles.